They keep you cool during the summer heat. 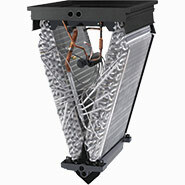 Heating and cooling from one unit. 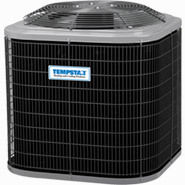 Variable speed fans make them quiet. 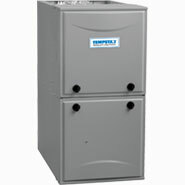 Need a new furnace or air conditioner? 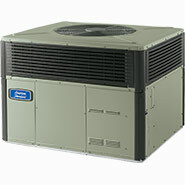 A heating and air conditioning system from us is the answer! 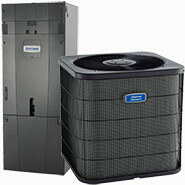 Providing exceptional indoor comfort service for Brigham City & surrounding areas. The comfort of your home is important, but finding a company you can really trust isn’t always that easy. In a world saturated with sales and marketing that push services that don’t meet the hype, Brigham Heating and Cooling stands out. We’re experienced, honest, friendly and dedicated to giving you the best. Extensive Experience. 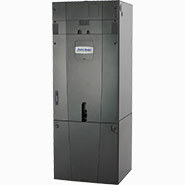 Designing, installing and servicing HVAC systems is no walk in the park. In fact, when the work isn’t done right, it’s costly. Costly to fix and it costs in lost efficiency and reliability. With Brigham, the job is done right. Every time. The Right Solution. A quality system is about more than just the equipment. It’s about the install and ongoining maintenance. 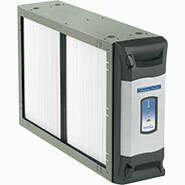 With Brigham, you get quality equipment installed right. Family Owned & Operated . We have been taking care of the residences of Brigham City area since 1982 and would like to thank them for taking care of us. You owe it to yourself and your family to make sure that you’re inviting individuals into your home who have been screened by a pre-employment background check and who are tested for illegal drug use. 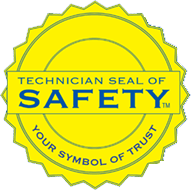 The Technician Seal of Safety™ symbol indicates just that. 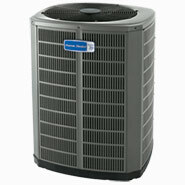 We’re proud to give our customers the comfort of knowing our technicians are trustworthy! 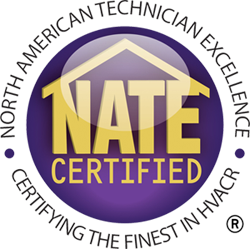 Our NATE certified technicians have years of experience in repair and installations. With our rapidly evolving industry it is imperative that we constantly train our technicians so they can provide the best service and solutions. 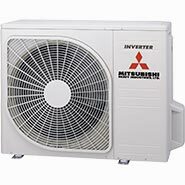 When it comes to replacing your furnace or air conditioner, Brigham Heating and Cooling is the 1# replacement company in Brigham City. 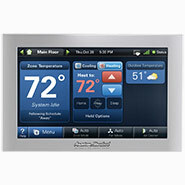 With our professional installations it’s easy to see the value brought to your home or business. For immediate assistance, call us at 435-723-2150 or schedule using the form below.